Standards and practices continues to be one of the key issues for the spa and wellness industry as identified each year by delegates to the Summit. 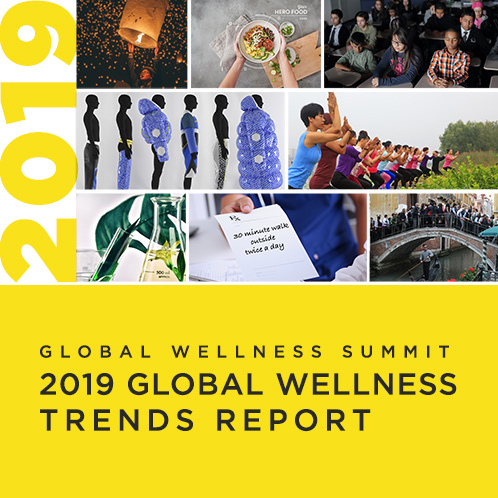 While the Global Wellness Summit isn’t set up to be actively involved in creating standards and practices or monitoring them, a role as “hub” can be quite useful. Because this is an area of importance where quality models are just beginning to emerge, the list below is a combination of lists of standards and practices that various countries/organizations have established as well as organizations that participate in helping raise standards and practices through service reviews, awards programs and such. If there are other links you feel should be included that would help visitors to this page learn about standards and practices for our industry, or if this list needs to be corrected in any way, please send us an email. We will be happy to update the information accordingly. United States: Green Business Certification Inc. (GBCI)- Green Business Certification Inc.